Strategically located in the heart of Abu Dhabi city, yet nestled in a quiet setting that provides both convenience and privacy, Boston Dental Center is your go-to dentistry boutique offering a range of comprehensive services in a friendly and relaxed atmosphere. Dental implants are the best treatment known to replace a lost tooth. Orthodontics is associated with diagnosis and treatment of deformities related to the teeth, face and jaws. The pulp chamber and root canal(s) of the tooth are then cleaned and sealed. A tooth extraction, or exodontia, is the removal of a tooth. 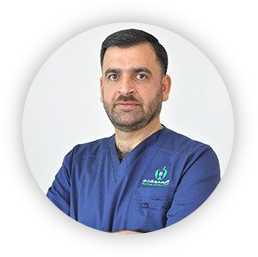 Dr. Anas has a Doctor of Dental Medicine degree and Higher Studies degree in prosthodontic and maxillofacial prosthodontic from Damascus University – Syria. 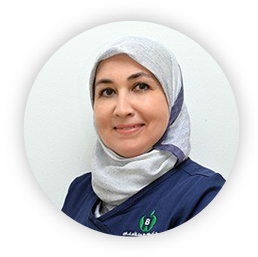 Dr. Chakfa has Doctor of Dental Medicine and Master Degree in Temporo-Mandibular Joint Disorders (TMD) and Orofacial pain from Tufts University, School of Dental Medicine in Boston (USA). 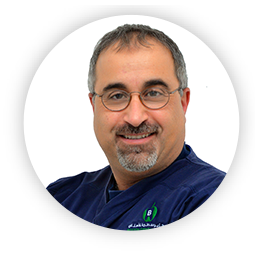 Dr. Ghazi is a faculty member of Harvard School of Dental Medicine since 1998 and has been teaching clinical Periodontics and Dental Implants since then. 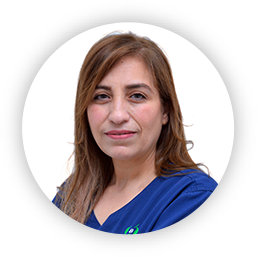 Dr. Arroub is a specialist Orthodontics. He had his Bachelor of Dental Surgery from Al-Baath University in 2008, Homs-Syria. One of the greatest service. Quick and efficient. Great quality equipment and gadgets for the users. One of the best clinics I have been to and I always recommend this place to friends and family. Professional dentists that exceeds patients expectations. Dr. Anas has been extremely helpful in repairing my teeth and achieving desired smile. The process was smooth and painless. I would definitely recommend him. Friendly staff, excellent care!!! If you are in need of orthodontic care, this is the place to go!! Dr. Madhura is so kind and helpful. I’m so happy I found them. I was recommended this dentist by a friend and it’s been a great choice. The appointments are very flexible, prices are good and team are lovely. Good experience all round. Great service! The doctor Fadi Sayegh is flexible and listens to your needs. The team is very professional. I highly recommend this dental center! Boston Dental provide an extremely high standard of dentistry and orthodontic care. 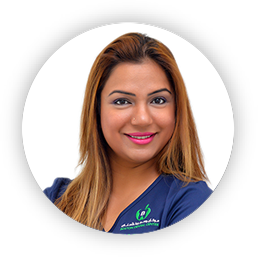 I used their Invisalign orthodontic services through Dr Madhura Belur Vasanth, who comes with my highest recommendation. Honestly speaking it was a great experience for me. 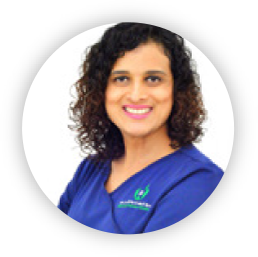 Dr. Madhura and Dr. Anas are very professional and qualified. I would highly recommend them. Thank you Boston Dental Center! 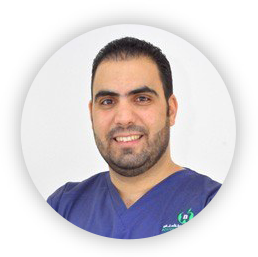 The clinic is very clean and comfortable..It was a great experience with Dr. Ziad Alkhabbaz. Before starting he explains all the treatment. Very professional. Thanks. © Boston Dental Center, Abu Dhabi, UAE.